Nicely decorated, popular beach retreat just 4 buildings, less than 100 yards, from the beach! 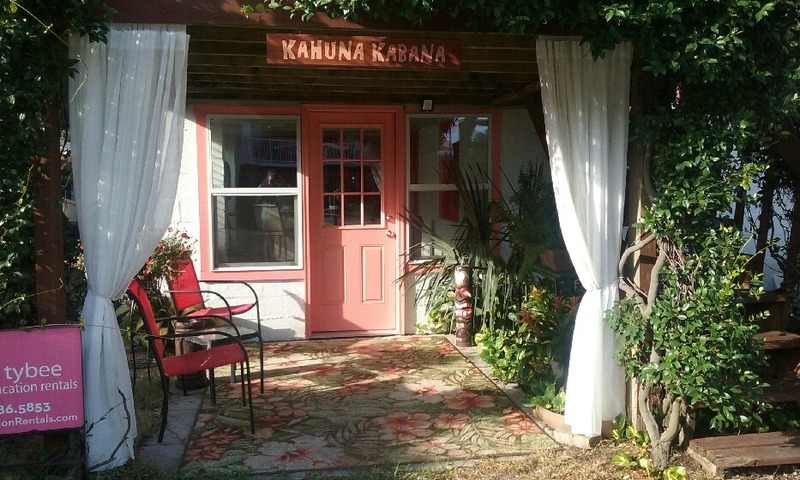 Kahuna Kabana is a one bedroom retreat, perfect for a couple or small family. 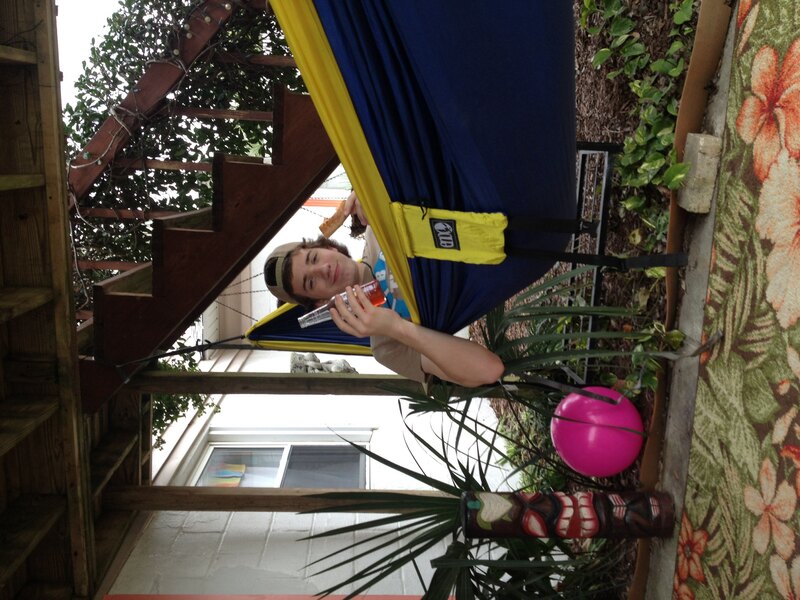 This cozy apartment is a great location from which to enjoy to trip to Tybee Island! The ground level, one bedroom apartment is located beachside of Butler Avenue and only steps to the beach - 4 buildings back to be exact! You are also located right across the street from Memorial Park which features our library, YMCA, playground, charcoal grilling stations, along with tennis, basketball, and sand volleyball courts. Kahuna Kabana is pleasantly updated and features an open living area and kitchen. The eat-in kitchen offers a table seating 3 and is fully equipped with the exception of not having a dishwasher. The living area is nicely furnished and includes a large flat screen TV and a sleeper sofa to accommodate additional guests. The bedroom is furnished with a new Queen size Sleep Number Adjustable bed. This bed offers comfort to every guest, as it is adjustable to fit your optimum comfort level. The bedroom also has a flat screen TV and an attached, fully renovated bathroom with a walk-in shower. The furnished sun room on the front of the home includes a tiki bar with seating for 4. Two window air conditioners and ceiling fans in the living room and bedroom. There is no washer and dryer at the property, however, a coin operated laundry is located just a short 5 blocks away. Wireless Internet is available. Off-street parking for one (1) vehicle only. Great place to stay, great owners so friendly!! Already want to come back! Being so close to the beach in such a cute little apartment was the best. Would definitely recommend the kabana to anyone looking for a get away!! The place was absolutely perfect for me. It was centrally located which made finding my way around so easy. The owners were wonderful. They helped make my trip one of the best I have been on. I am definitely planning a return trip (hopefully next year). The beach was fabulous - so large, not crowded or noisy. I can't wait to come back and see my "Sangria Sister" again!!!! 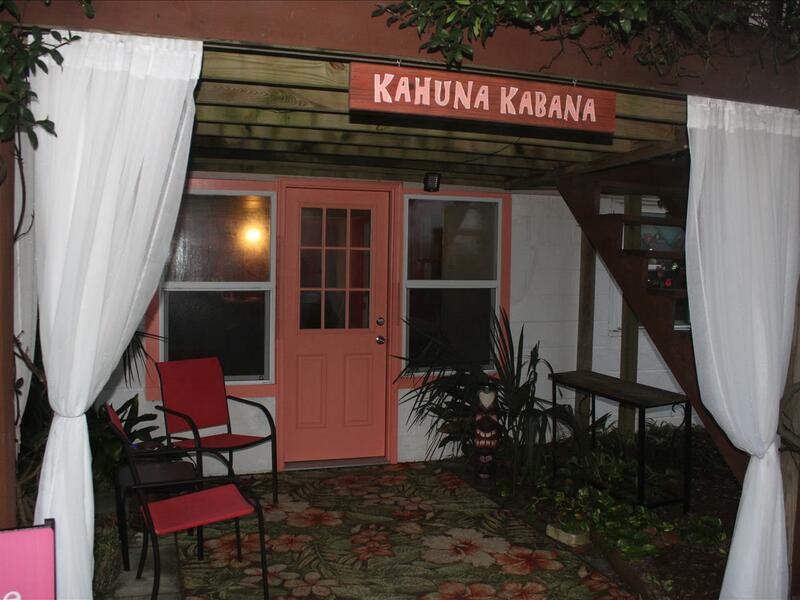 Our first time staying at Kahuna Kabana with my husband and our daughter. The walk to the beach was perfect. Very quiet area! The hospitality was wonderful and the house itself we had no issues. We will definitely be back! 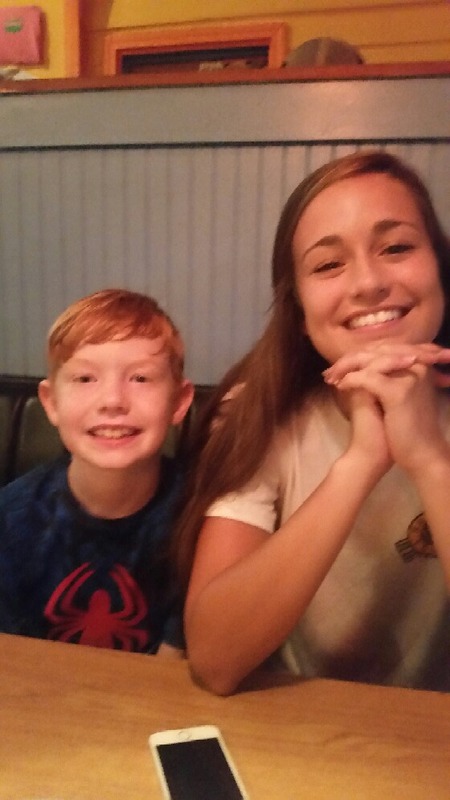 This is the boys and I second visit to Tybee at the Kahuna Kabana! The stop for the keys was a breeze. I was in and out! 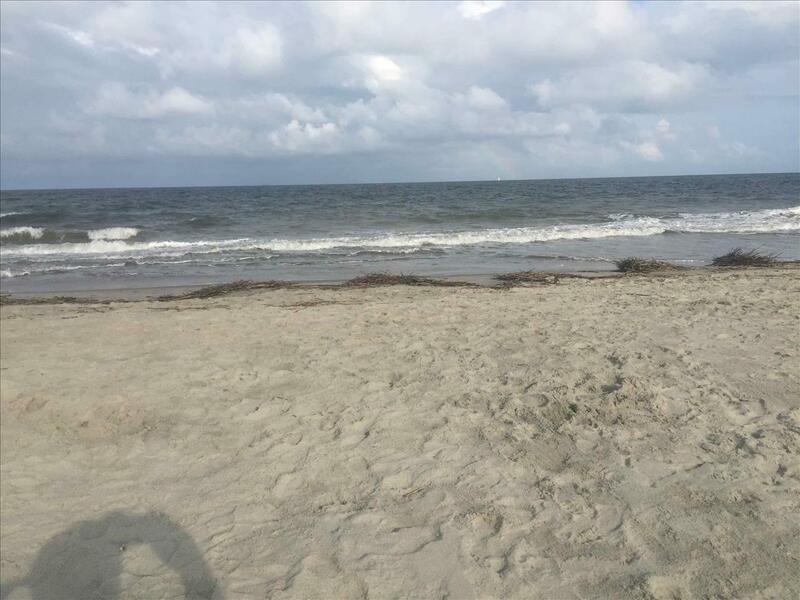 We love coming to Tybee and love coming here to stay. I will not pick anywhere else to stay! 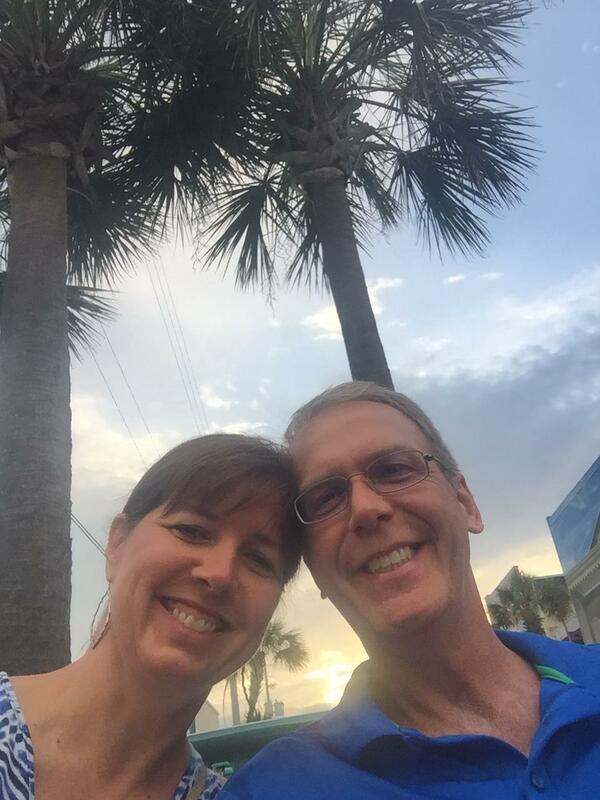 Mrs. Judy and Mr. Chip ( Captain Chip) are the BEST! They are very sweet and love all of their guess. I have found friends in them and I wouldn't want it any other way. The house is very close to the beach, restaurants, and shops. Also, schedule a dolphin trip with Captain Chip at Ct. Mikes Dolphin Tours. It was the best experience! Great time, wonderful weather, and very comfortable accommodations. Thank you owners of Kahuna Kabana for a relaxing and enjoyable weekend. Everything was perfect. The owners lived on site and greeted us upon arrival. We were pleasantly surprised with an incredible assortment of snacks and drinks. Accommodations were comfortable and attractive. Beach was only a few steps away. Owners were visible and available throughout our stay, always assuring our comfort and offering to meet any needs we might have. I would definitely return to this property. 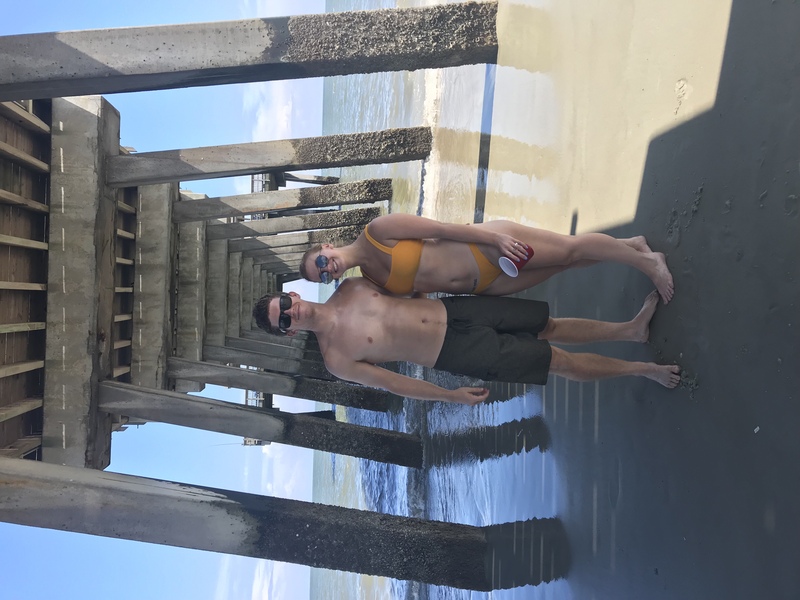 It was my special guy's birthday and since we had a show in Vidalia, we decided to drive up to Tybee Island and make it a vacation. I am so happy we rented this little gem and highly recommend staying here. It's great for couples or families, provides easy access to the beach, and we had a comfortable stay. Another highlight to our trip was meeting Chip and Judy, the owners. They were so welcoming and friendly! We plan to come back again with our family since we had a great experience. Wonderful! Relaxing! Our hosts defined Southern Hospitality! 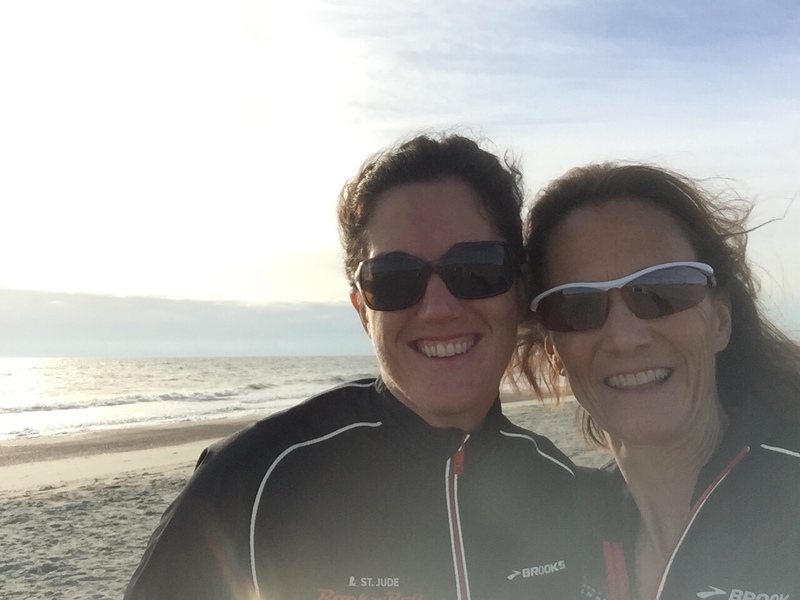 We could have stayed in Savannah to run the Savannah Rock n Roll Marathon, but are so happy we chose Tybee Island! We highly recommend 'Kahuna Kabana'! 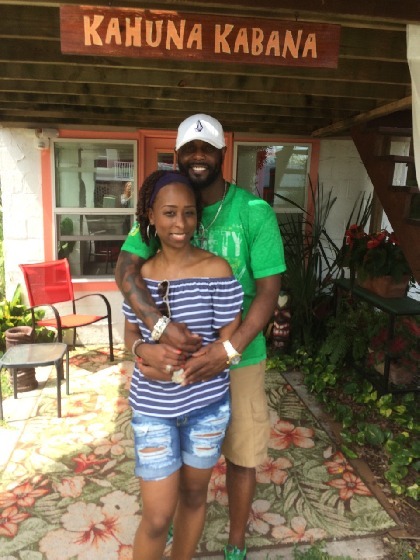 We had a wonderful time on Tybee. From the beach to the lighthouse, from the shops to the entertainment establishments, and especially the fantastic food. We were even pirates for a day. 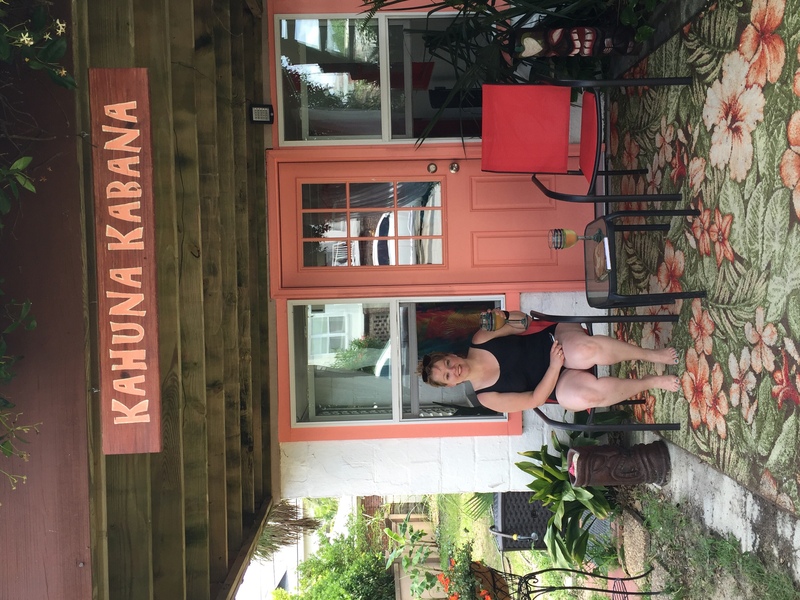 This was my 3rd trip to Tybee:) Each time I return to stay in Kahuna Kabana because its so wonderfully decorated, and cozy for when your ready to get out of the sun and relax. 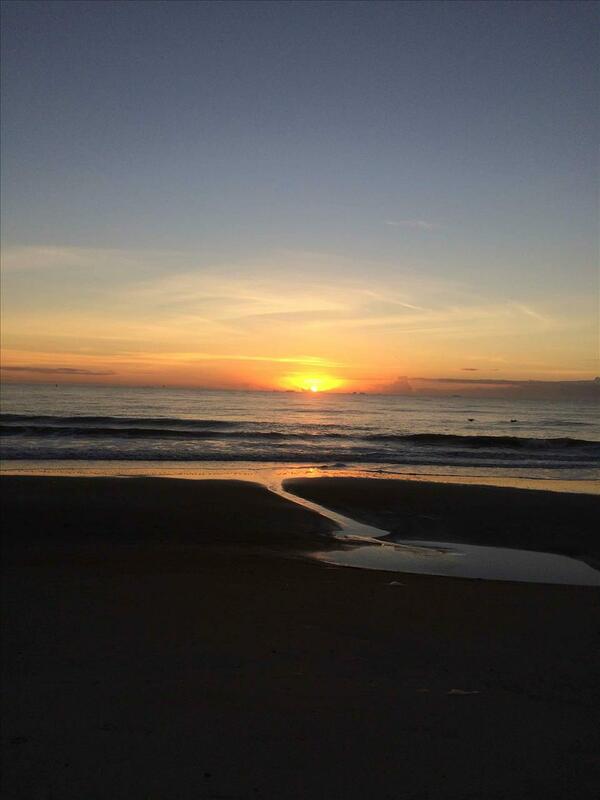 Having your own personal bar for drinks and to watch the sun come up is picture perfect !! Its centrally located on the island on a quiet clean street just steps from the beach. We absolutely love it here!! The owners are so amazing and there for anything you need. Clean and relaxing beaches and always a new spot to explore on the island you will find yourself right at home. Locals are found to be very friendly and helpful too. I will keep returning until the day I never have to go home again!! Thanks Chip and Judy for everything!! beautiful older home. lots of thought must have went in to this home with the decorations. bed was a little uncomfortable but our overall experience was great. will be back again! this is the cutest well decorated place .....walk to the beach easily ...the owners live upstairs and are very friendly ...they came out to welcome me on my arrival and gave me a tour of the place personally. .....outdoor are shady well kept ....will definitely recommend this place!!! my babies above really loved it too!!! 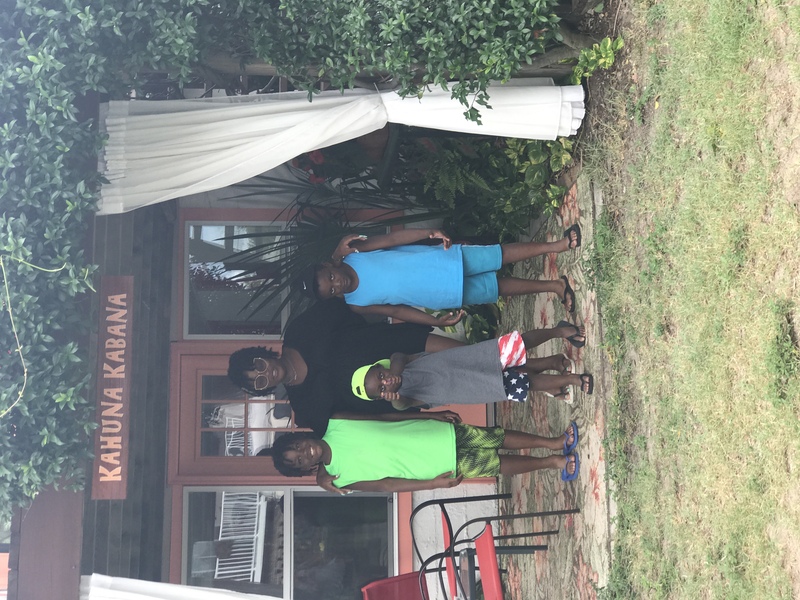 We had a wonderful stay at Kahuna Kabana. Judy and Chip went way beyond the meaning of hospitality. The rental was beautifully decorated and in a perfect location. One of our favorite rentals in Tybee for sure! Absolutely LOVED this little beach house. Extremely comfortable and stocked with everything you'll need for your stay. The welcome goodies were such a nice surprise too! Very nicely decorated and 50 yards from the beach! It doesn't get much better than that. Conveniently located so you are within walking distance to dining, groceries, or entertainment at Marlin Monroe's! 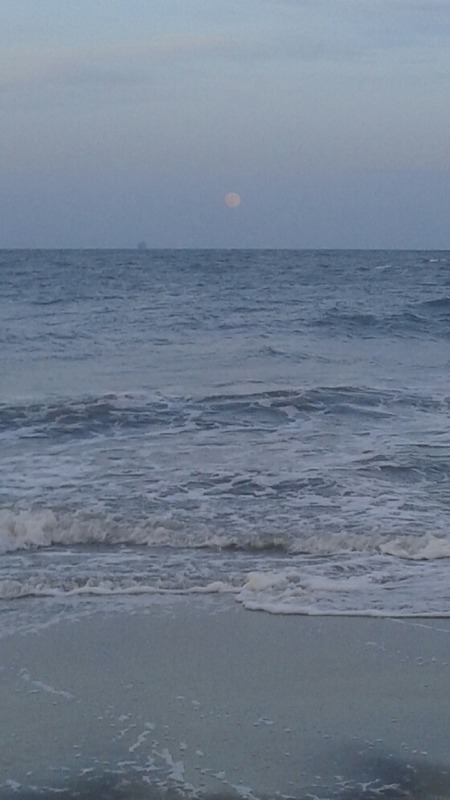 Will definitely be back to Tybee Island and plan to stay here! THANK YOU! We absolutely loved it! 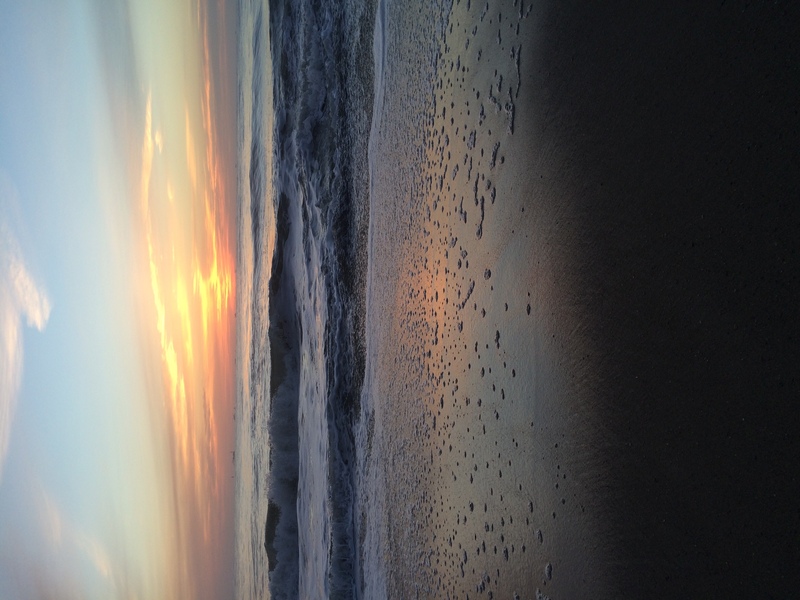 It was perfect for myself and two teens, especially the location right on the beach!! Enjoyed meeting the owners and feeding the cats and rocky the raccoon! We will definitely return if possible and recommend to friends! We had my daughter & 2 friends spend the weekend here & it was a blast. 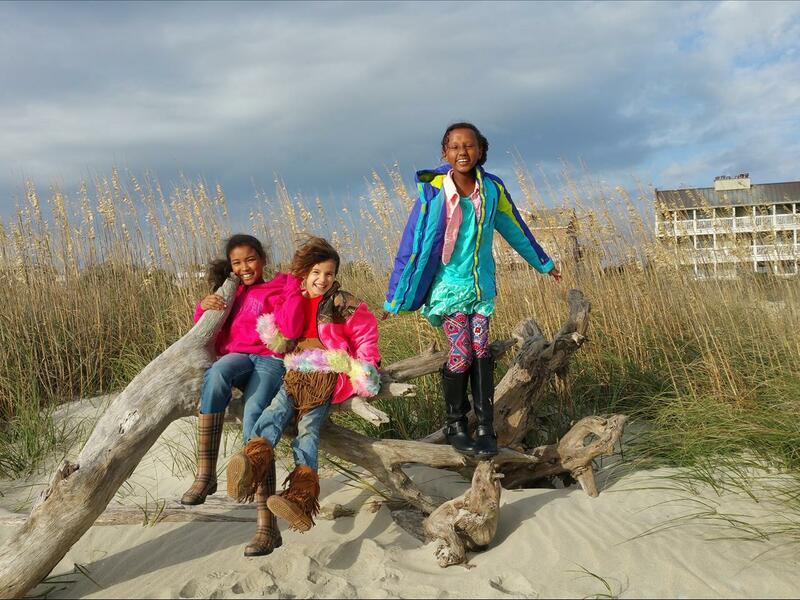 They looked for seashells, watched the Christmas parade & felt like big girls spending a weekend away at the beach.. They loved the Kahuna Kabana. Wow, what a great week in beach side Tybee. Great place, great food, great people. I would recomend this anyone who would like to relax and have a comfortable stay. Chip and Judy were awesome hosts! Can't wait to go back next year!